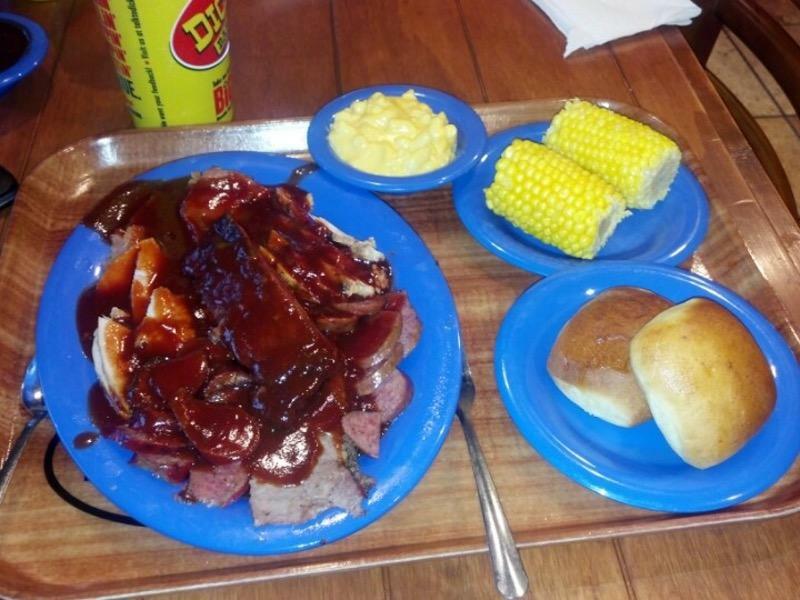 The chef at this restaurant cooks tasty brisket, sausages and sandwiches. According to the guests' opinions, waiters offer good ice cream here. 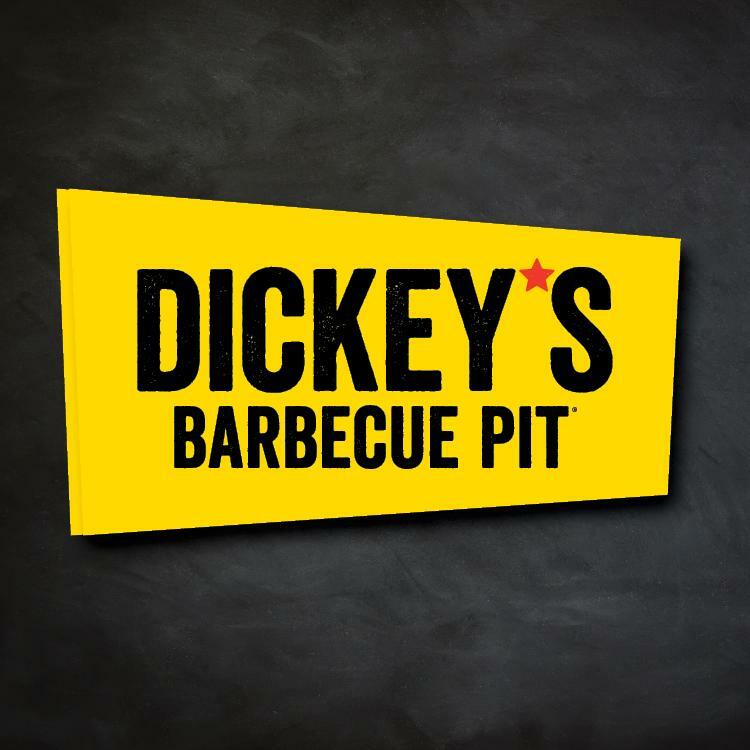 Dickey's is famous for its great service and friendly staff, that is always ready to help you. From the visitors' viewpoint, prices are attractive. 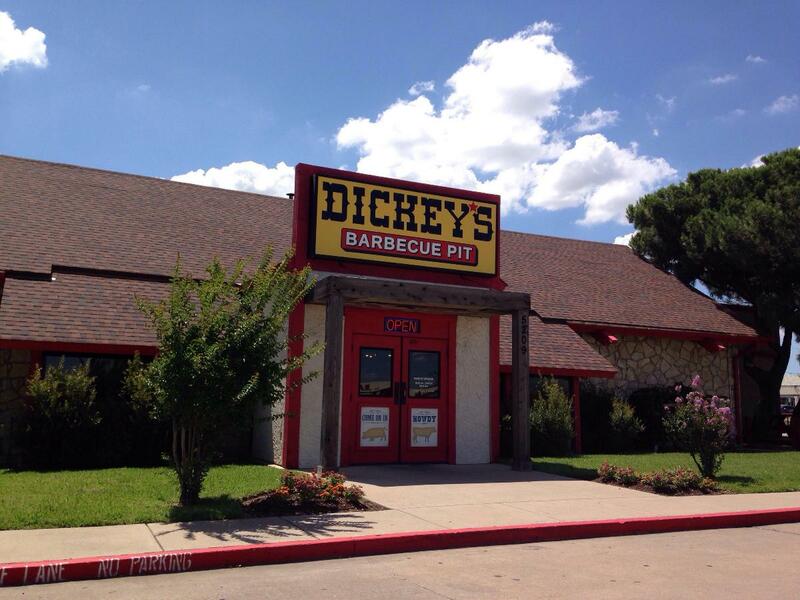 But the Yelp rating for this place isn't high, as it can be seen from reviews. Chedder sausage was cold and greasy. Brisket had fatty sections. 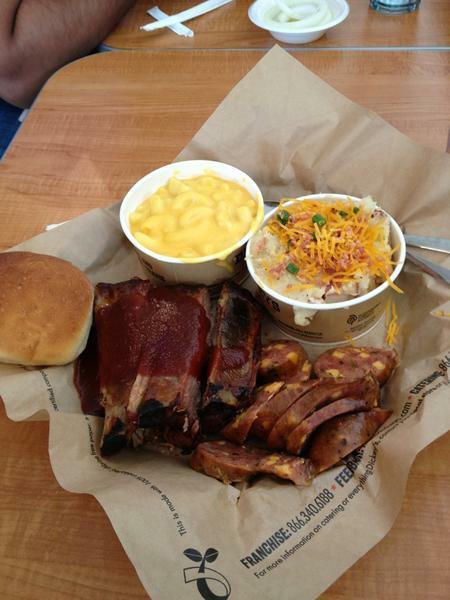 Its pretty bad when you go to a barbecue joint and the best thing there is the coleslaw. Really disappointed. Wont go back to this one. And to make it even worse....we were the only people there. But we sat off in the back so we could talk but an employee decided thats where he wanted to sit for his break. Like I said, we wont go back.